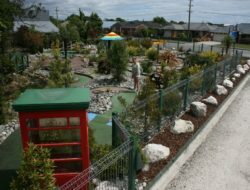 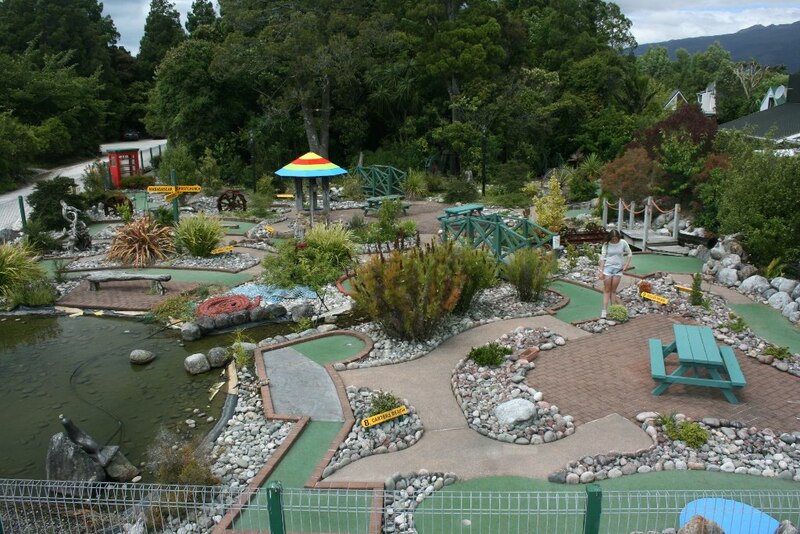 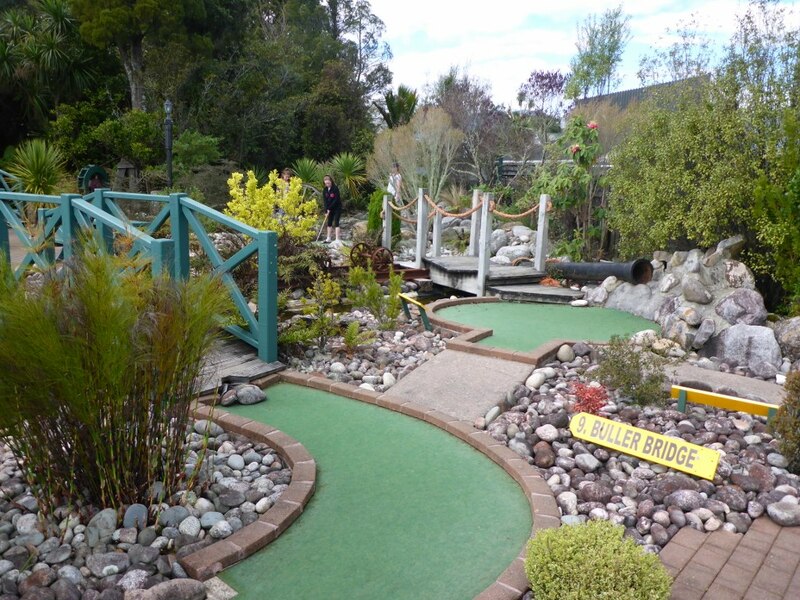 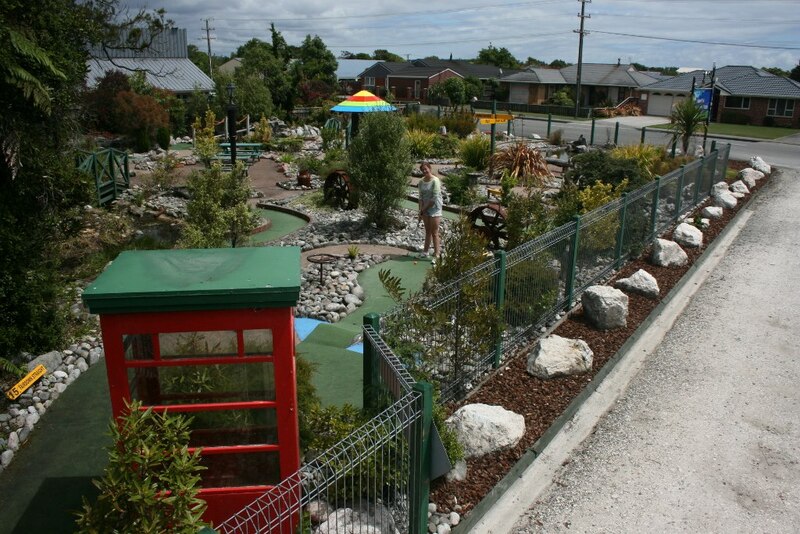 Come and enjoy the challenge of 18 holes of mini golf; themed around the thrilling Northern West Coast. 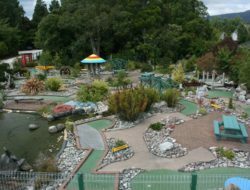 Master playing through the Oparara Arch, accept the challenge of the Denniston Incline, cruise along Carters Beach, swing around the Wishing Well, straighten up heading down the Fairdown to Granity, plus much more fun. 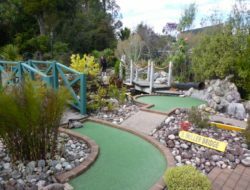 Open all year round from 9am each day.